Now you can download the latest issue of our in-house newsletter ” In-Good-Health ” every-month. 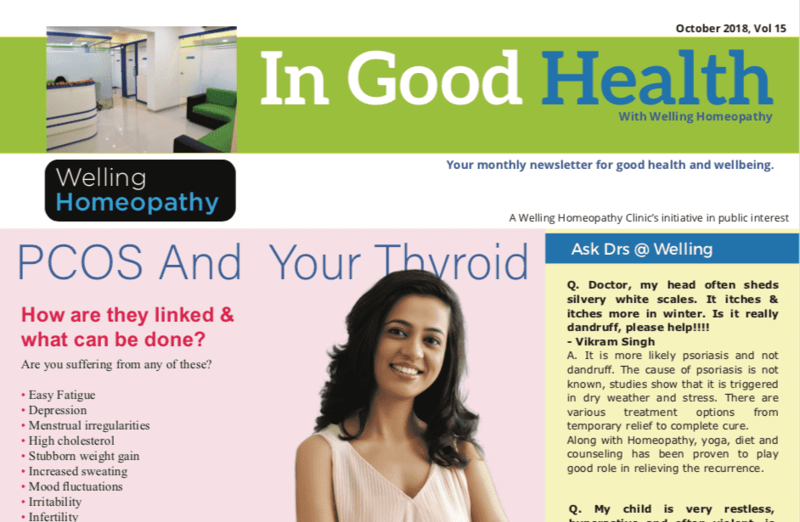 Visit the website very month by 10th for the latest issue of In-Good-Health with Welling. You will find healthcare tips, dietary tips and latest health news update in every issue, plus contests with lots of prizes to be won. So download right now. Click on the magazine cover below to download and read.